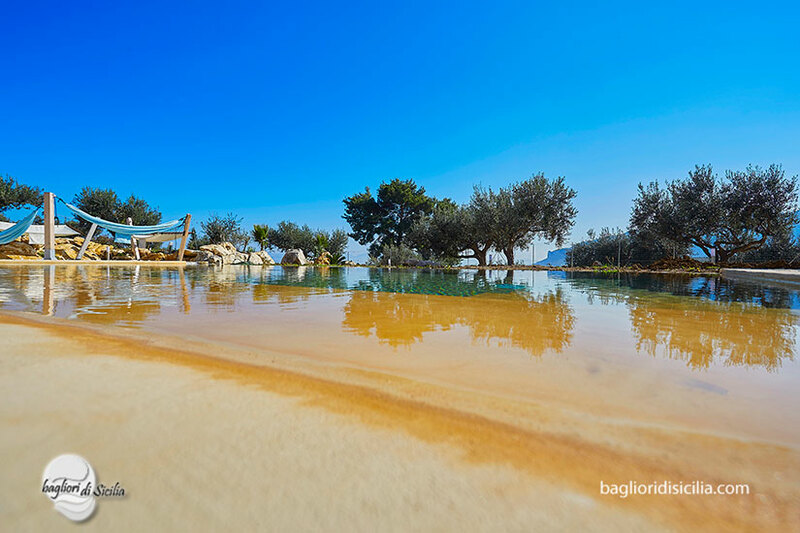 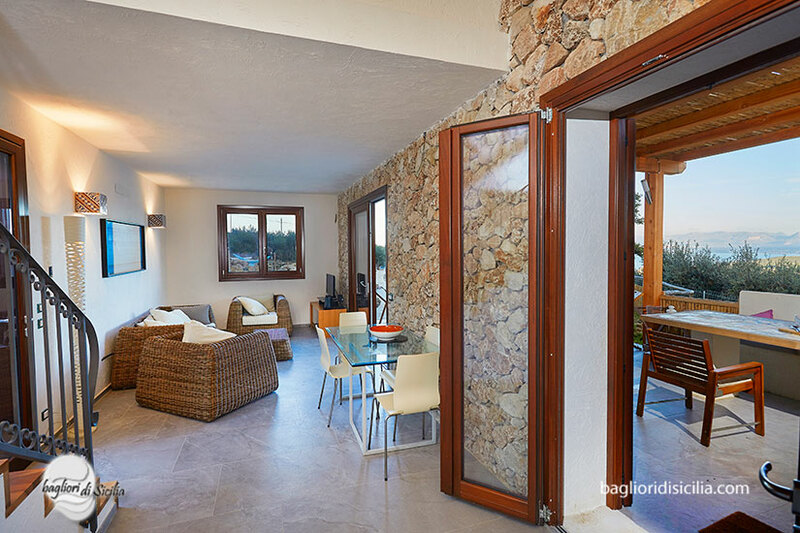 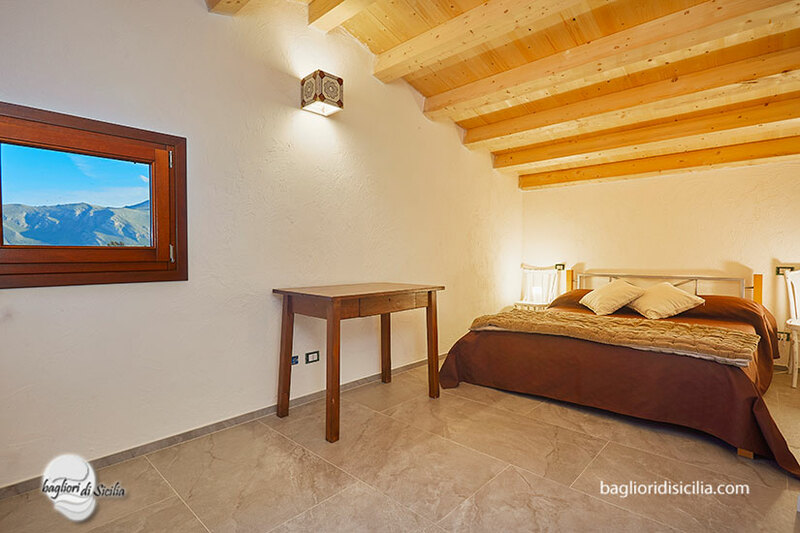 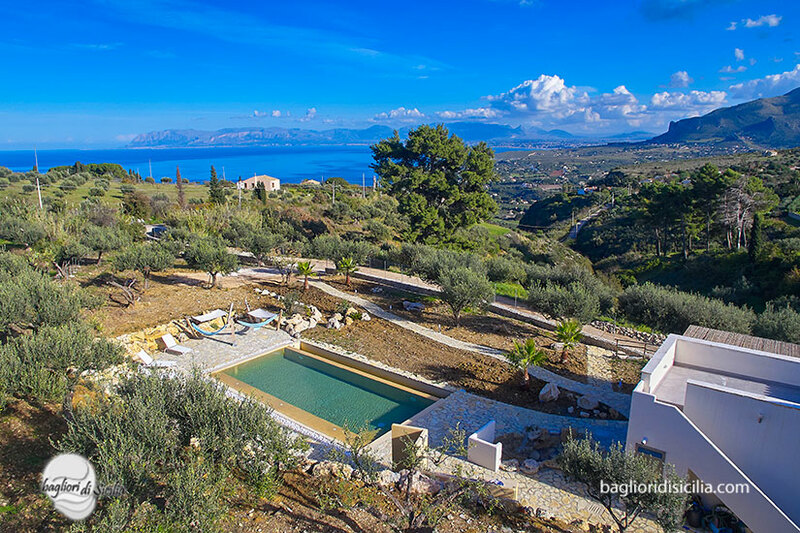 Beautiful villa, natural place, breathtaking view, ideally for couples and families with children. 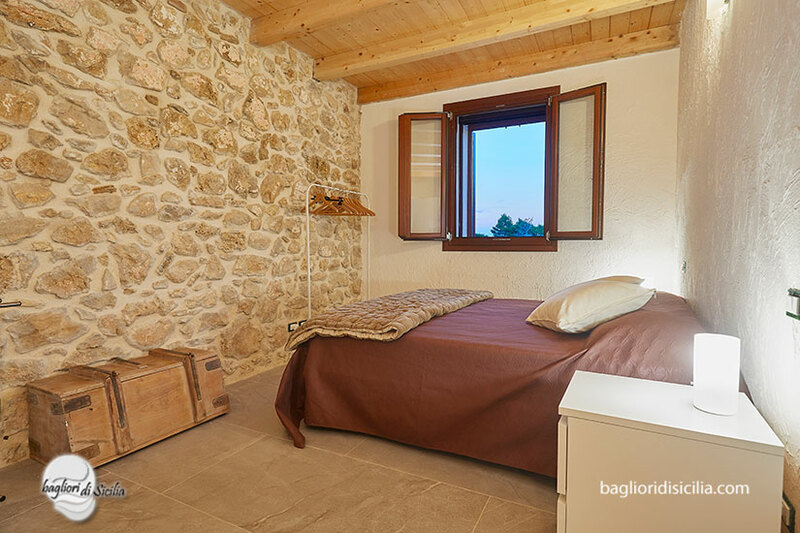 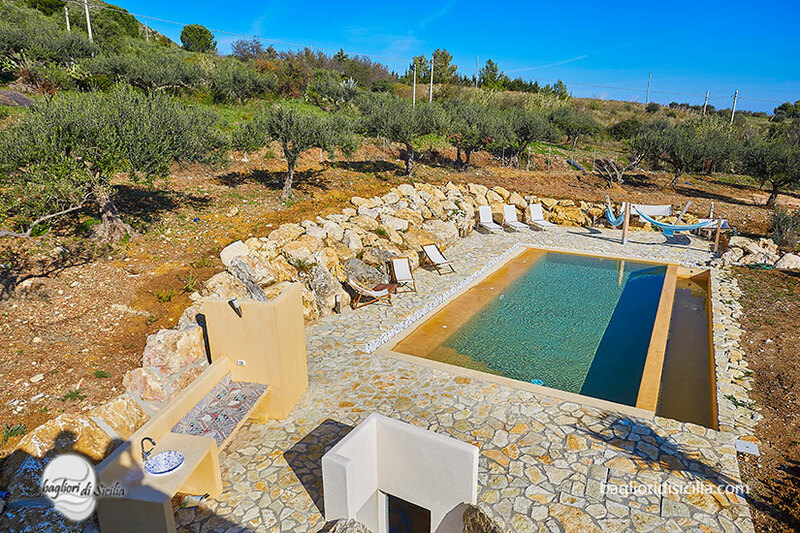 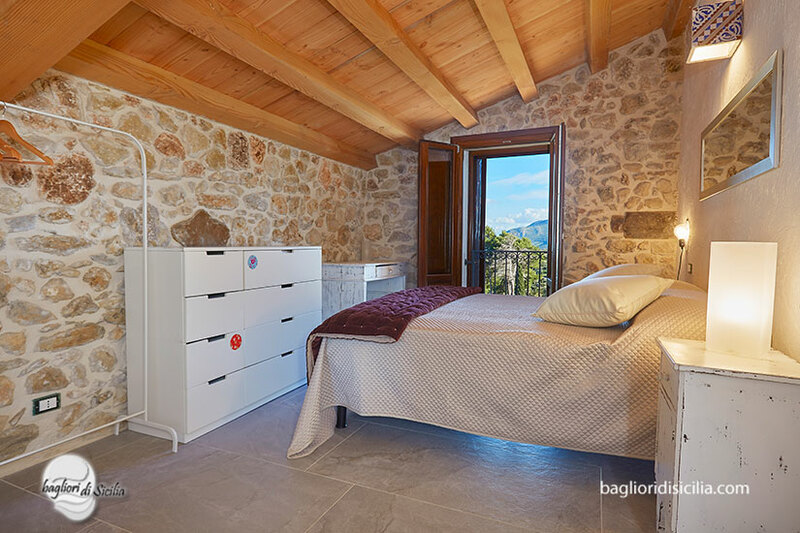 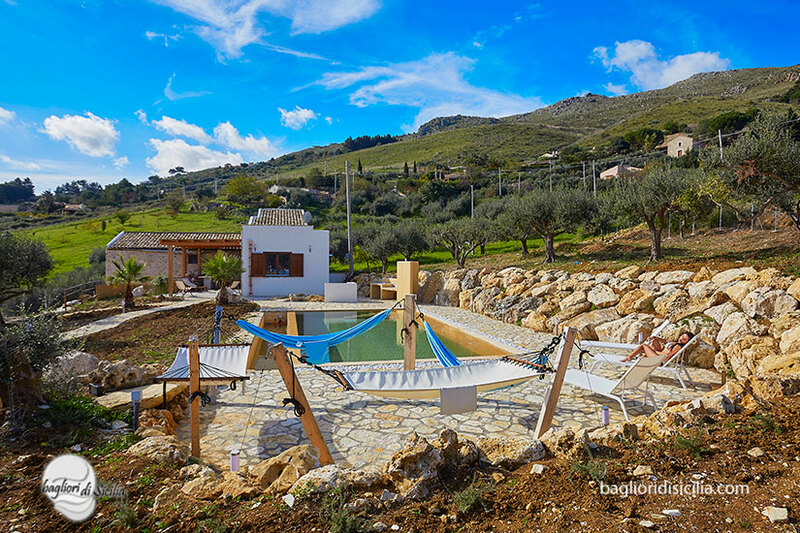 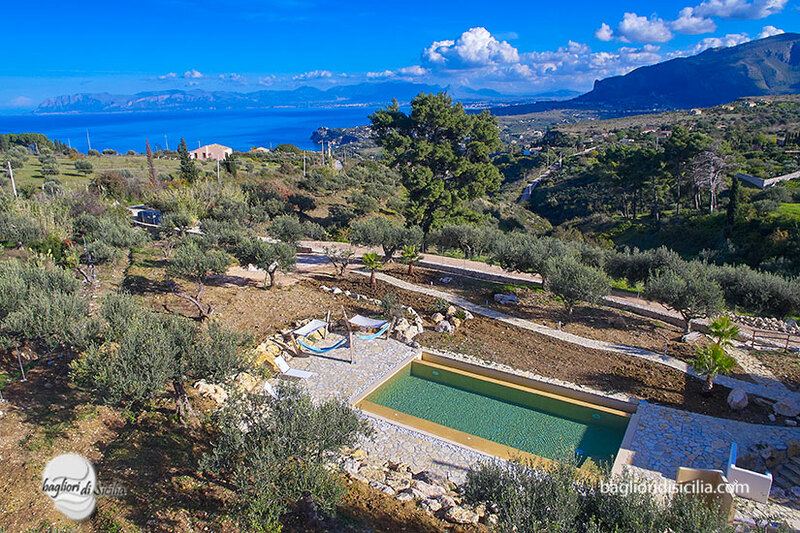 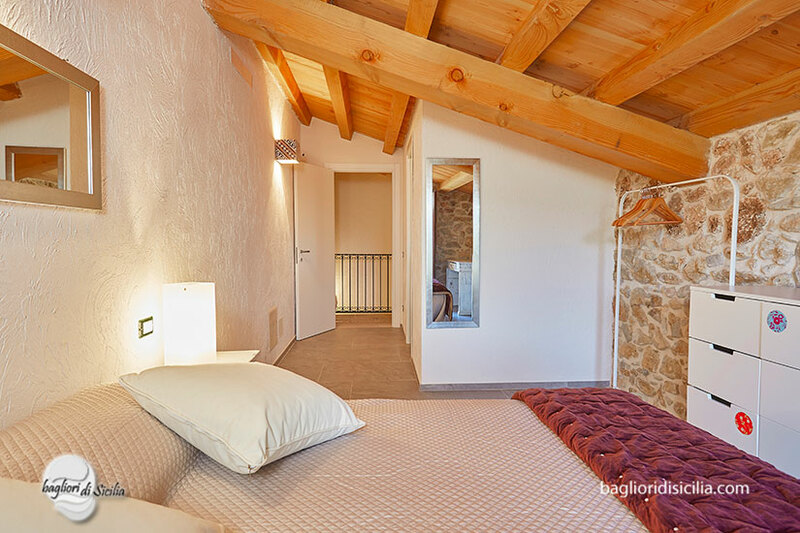 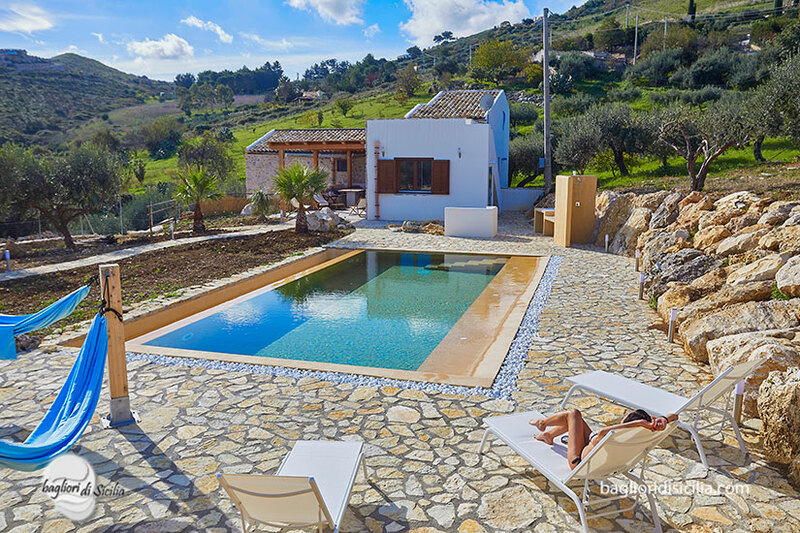 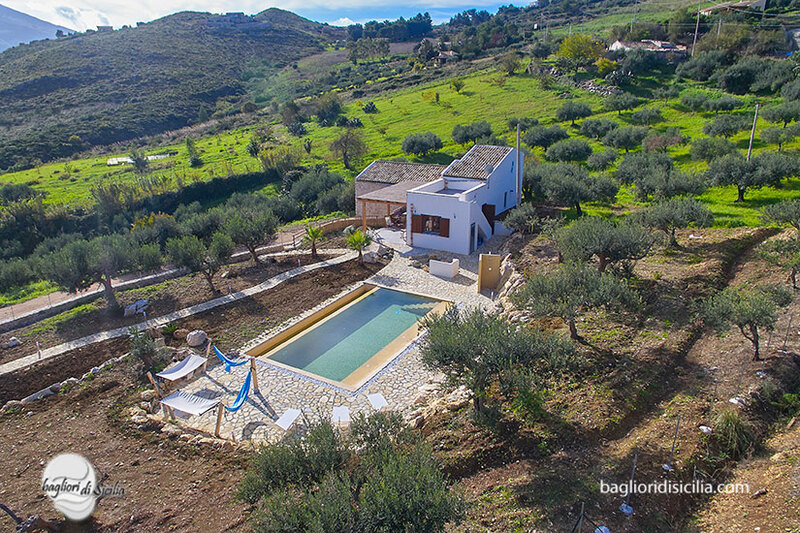 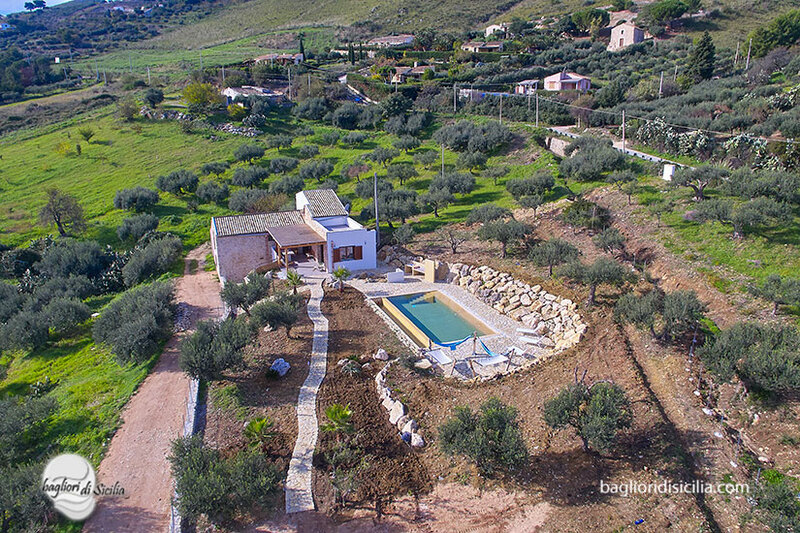 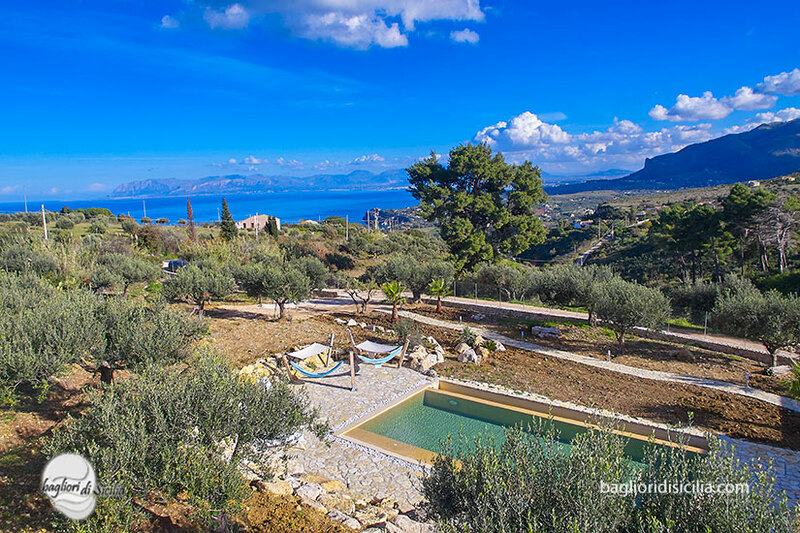 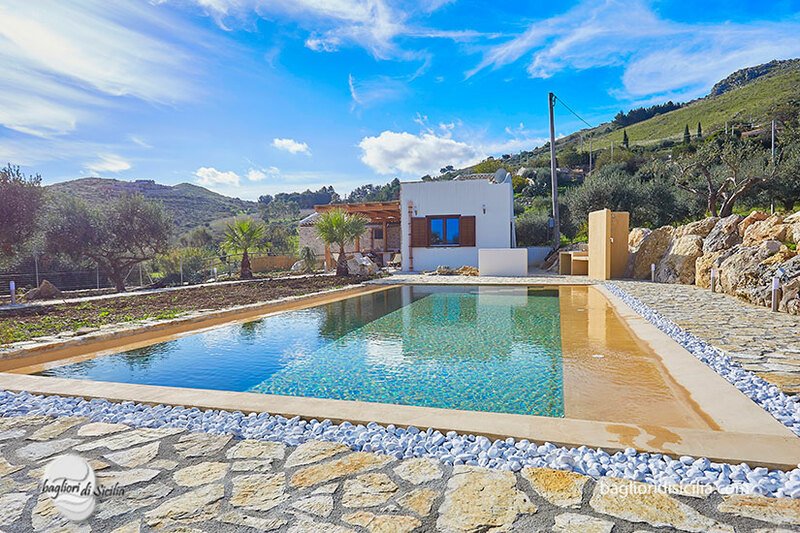 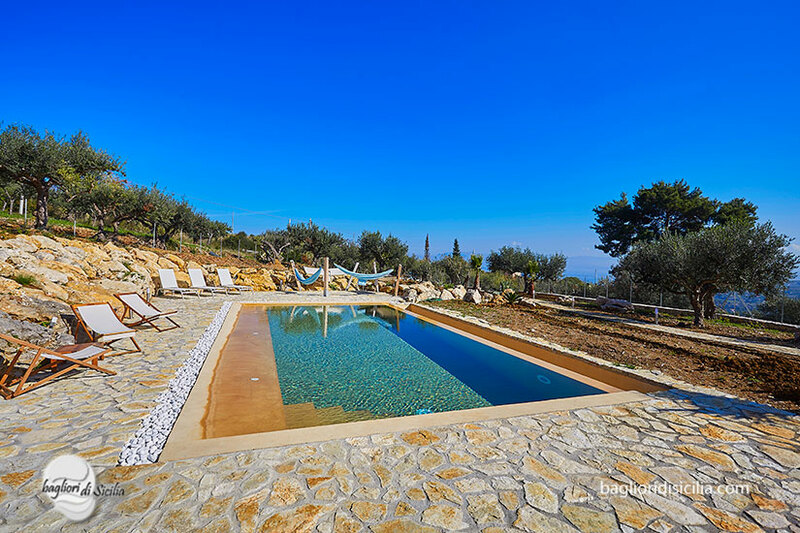 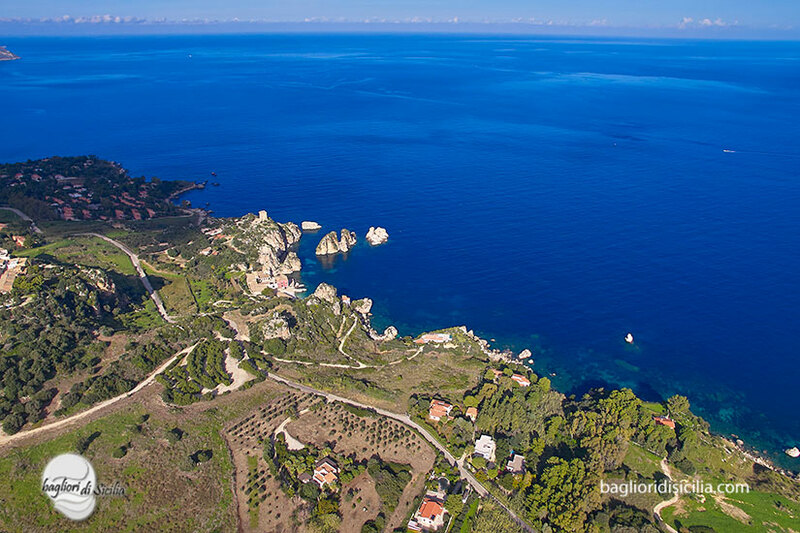 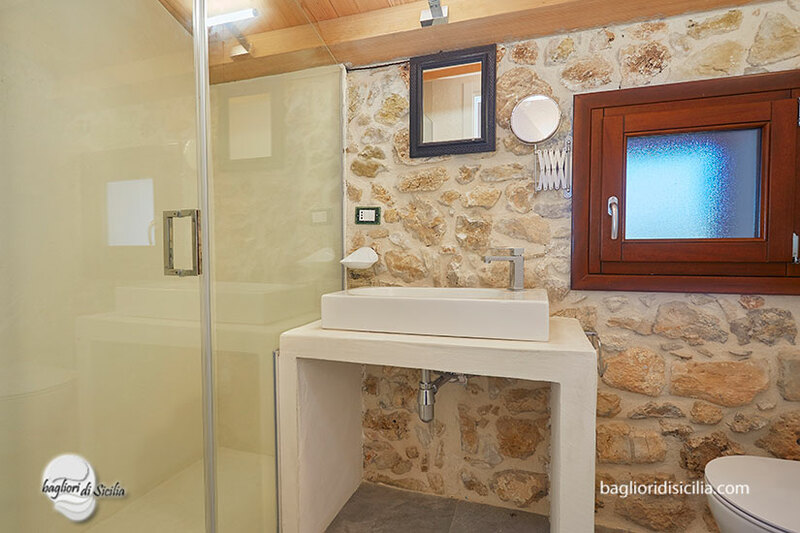 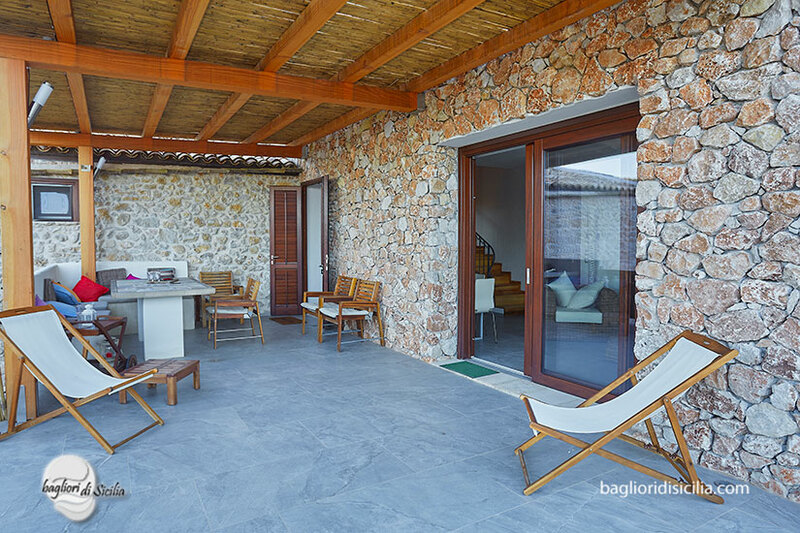 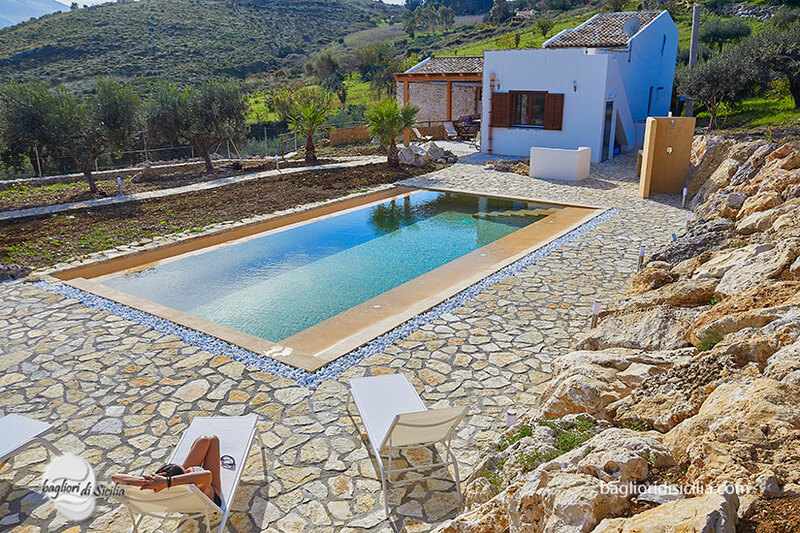 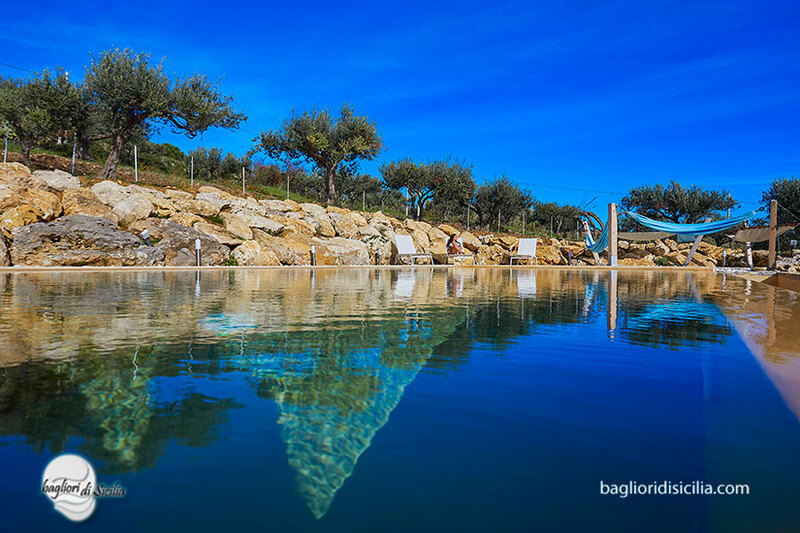 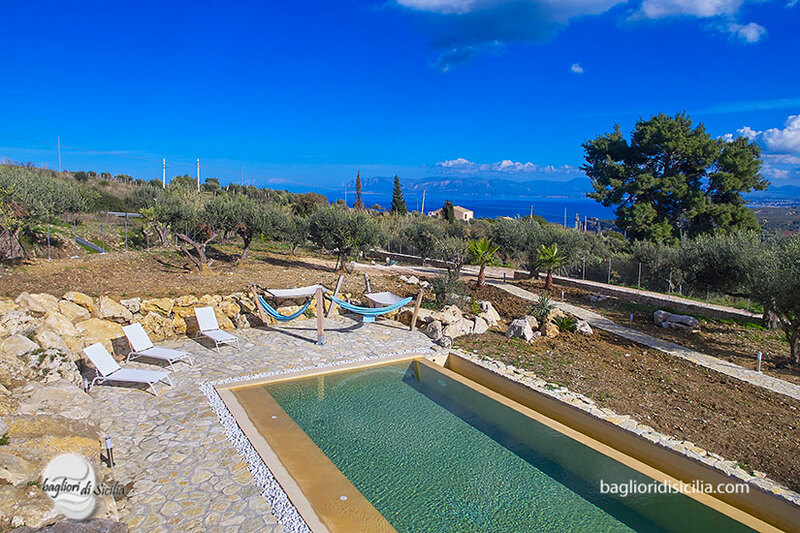 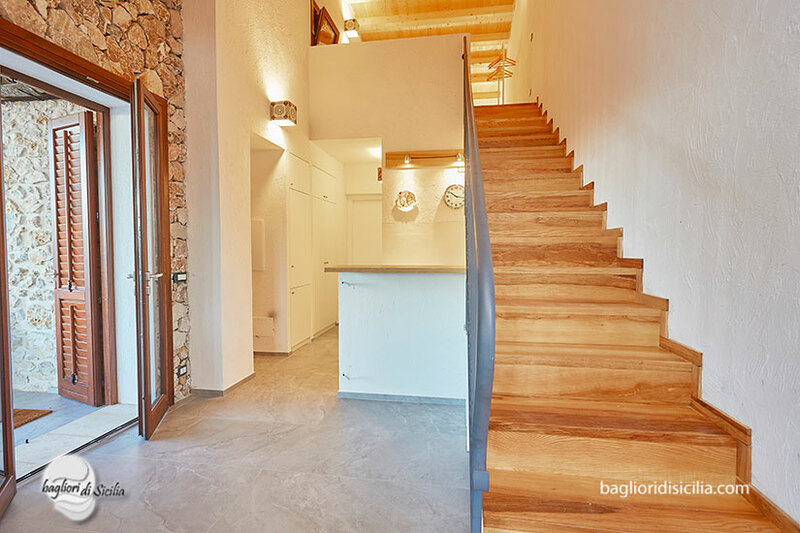 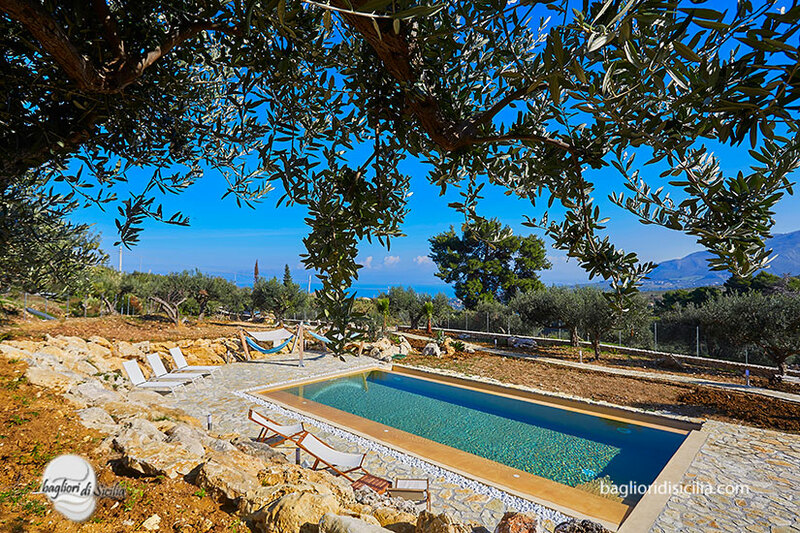 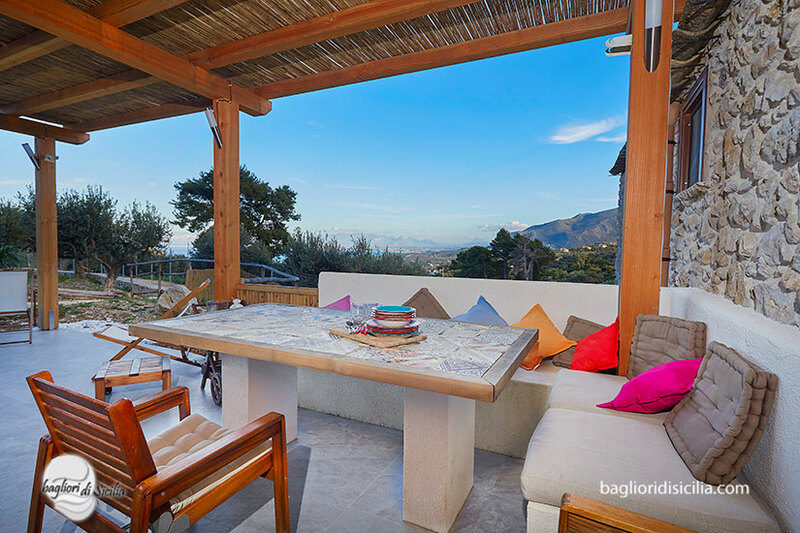 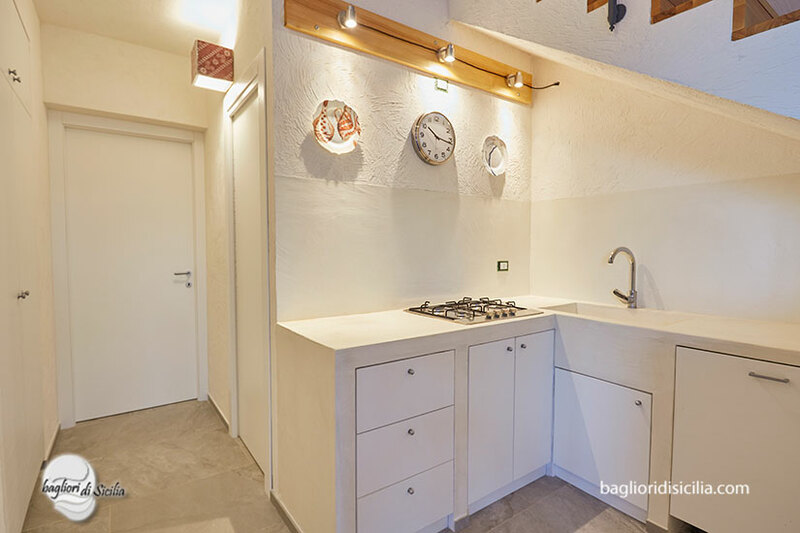 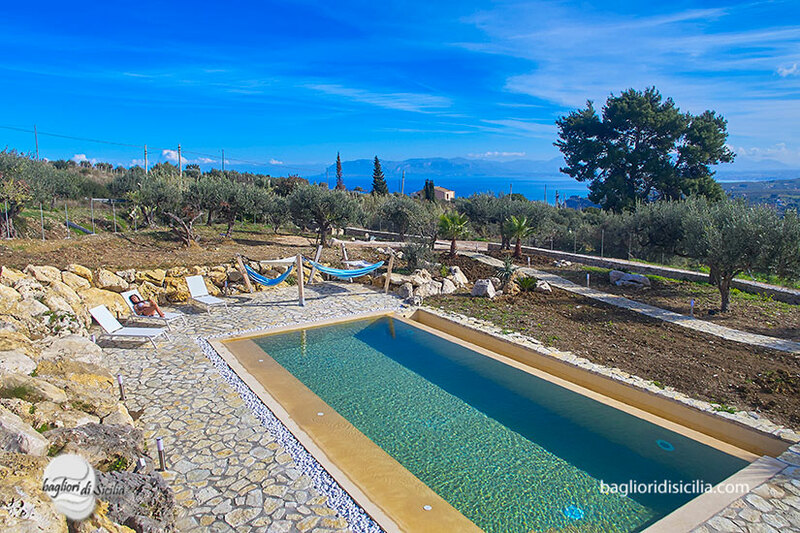 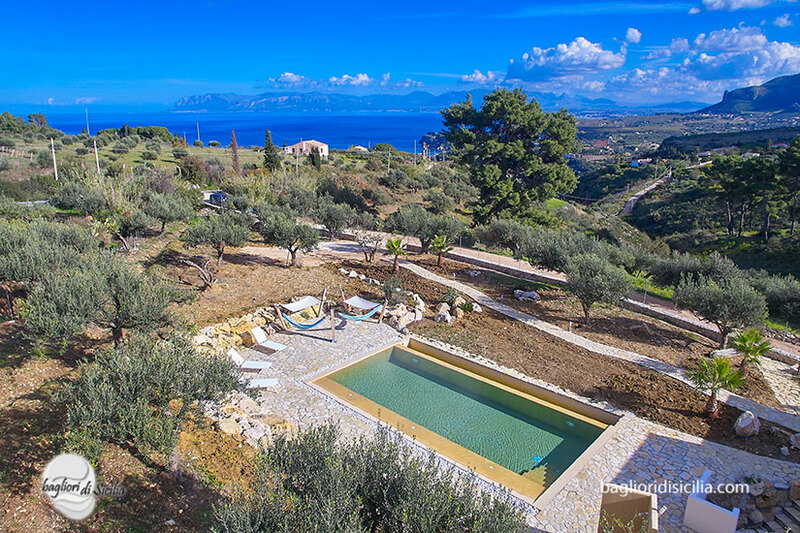 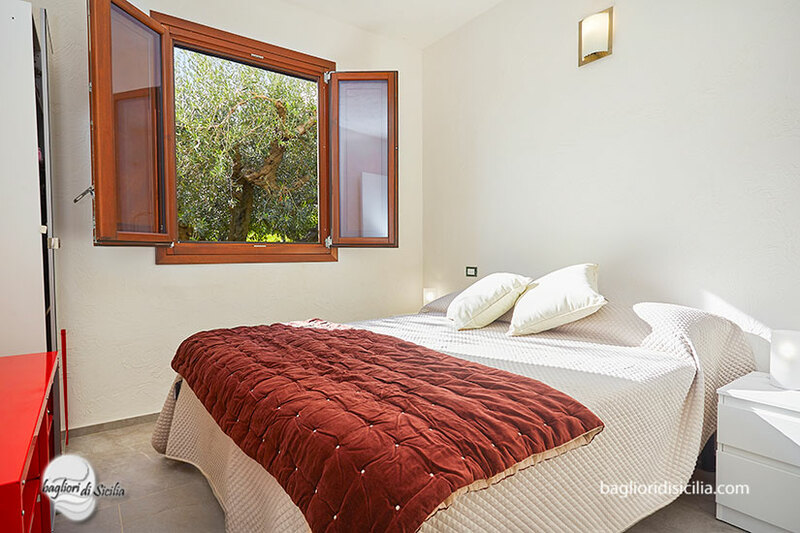 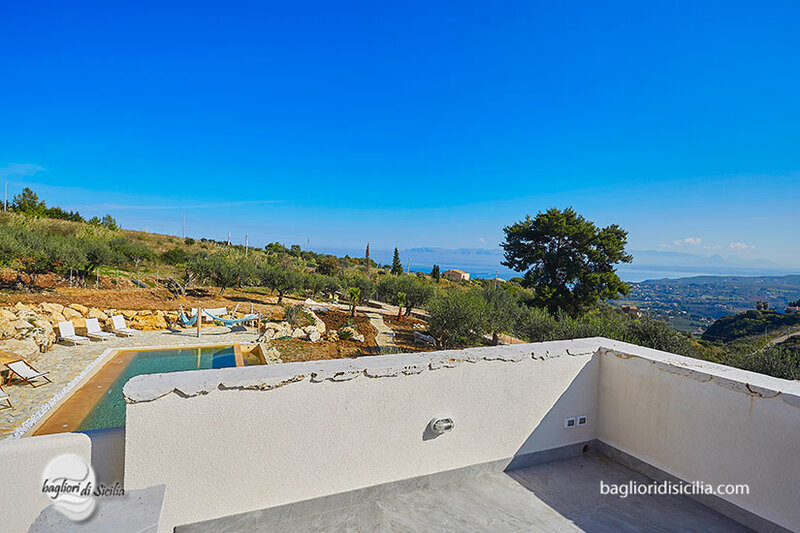 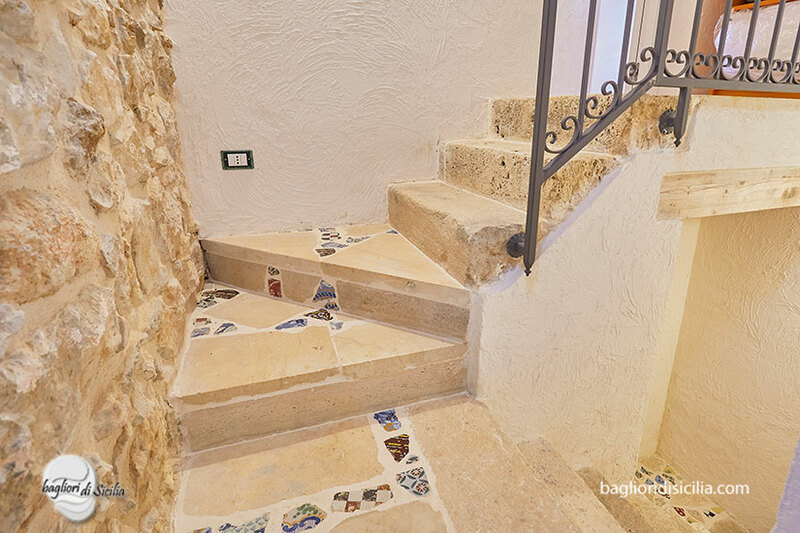 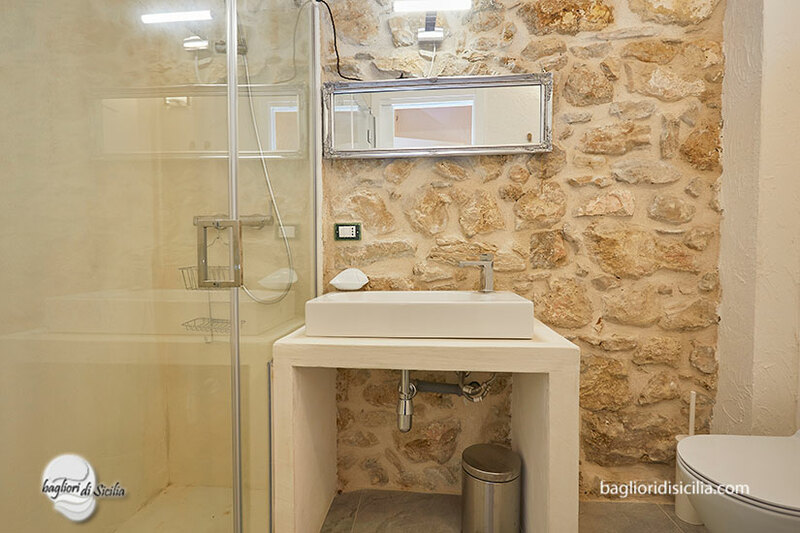 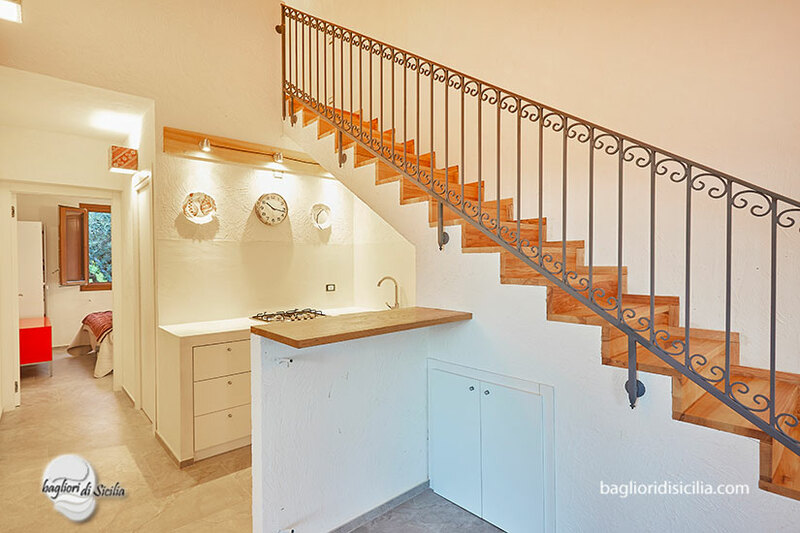 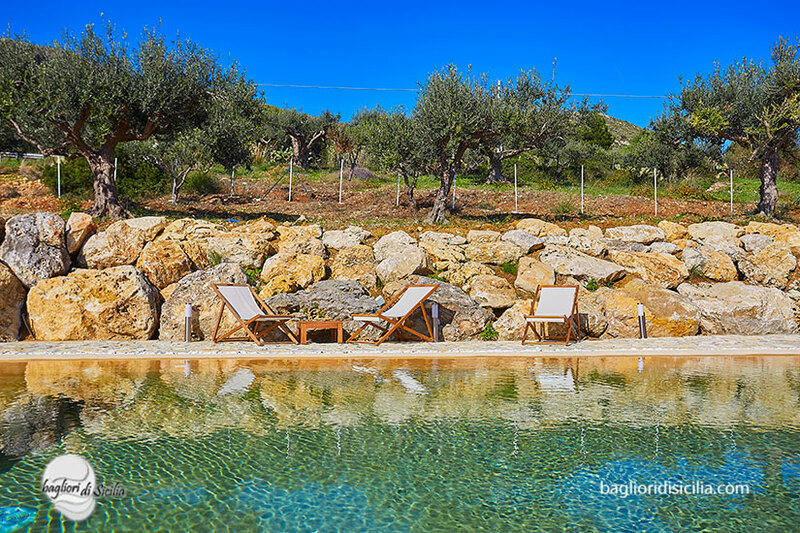 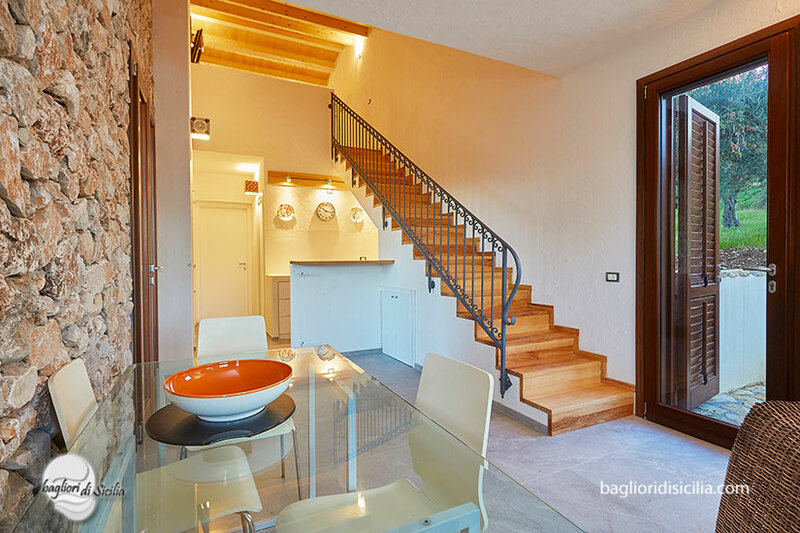 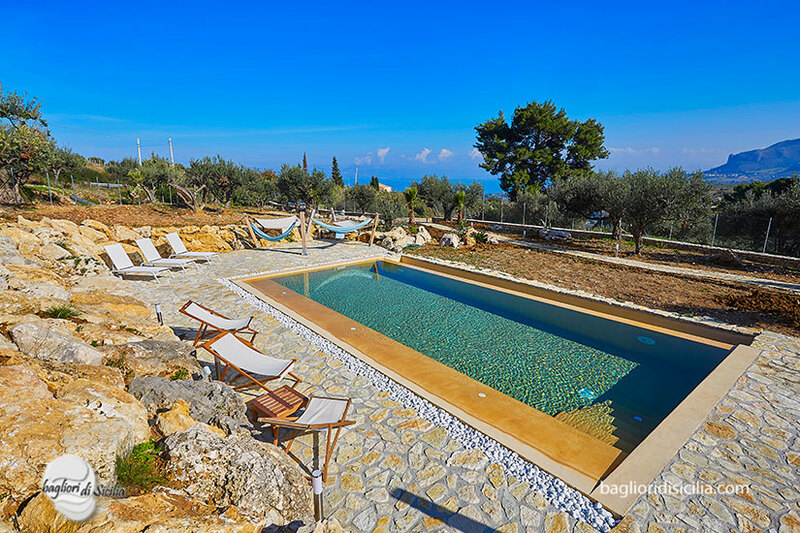 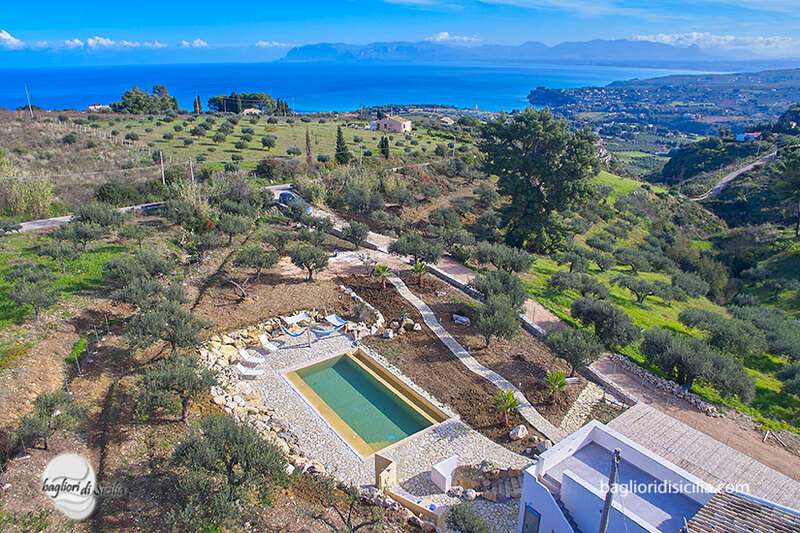 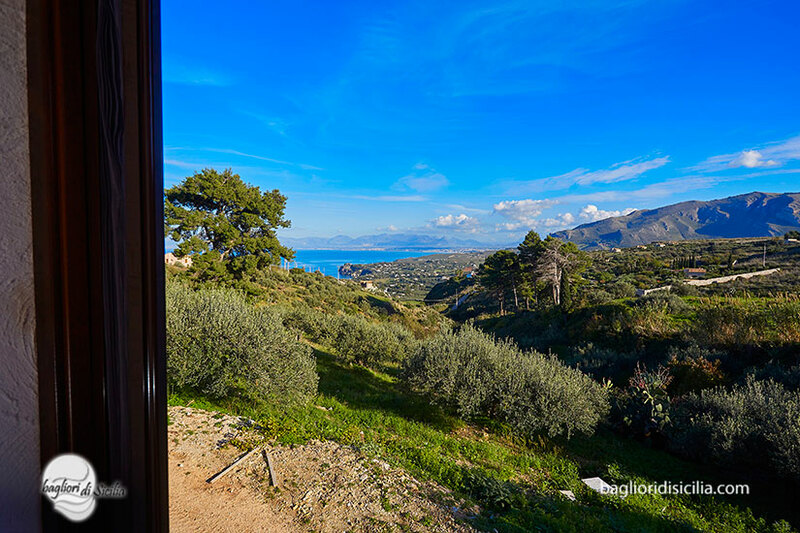 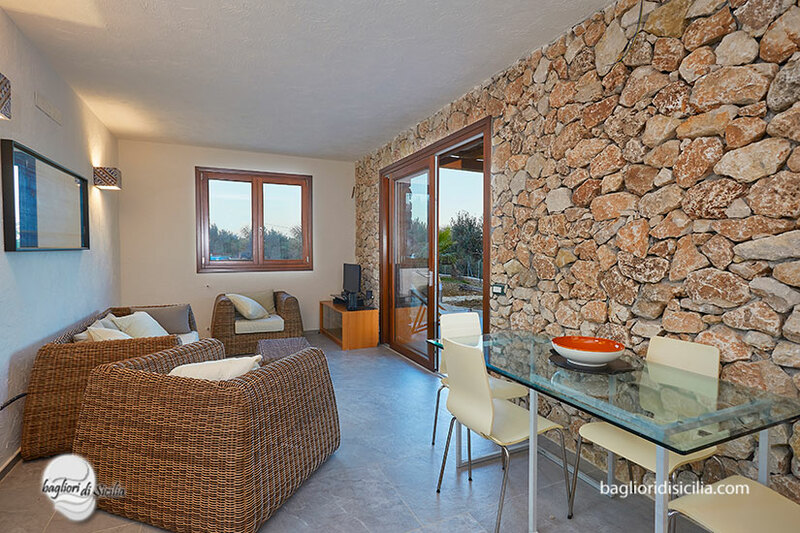 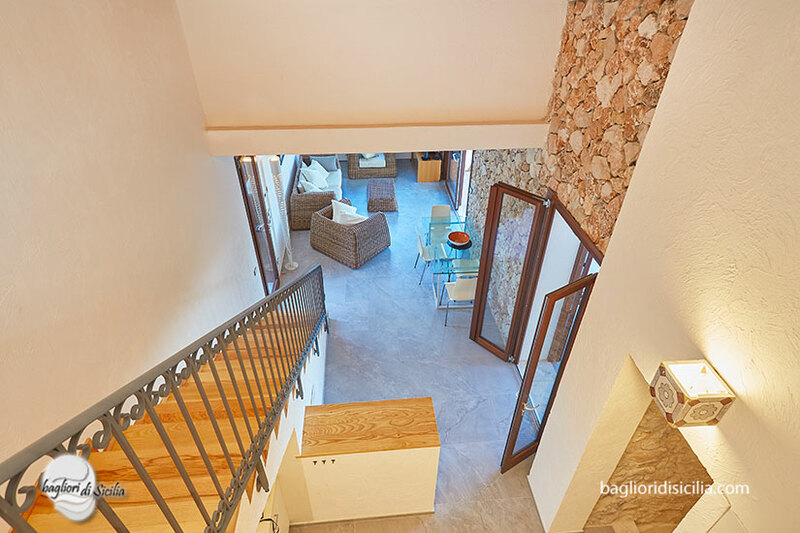 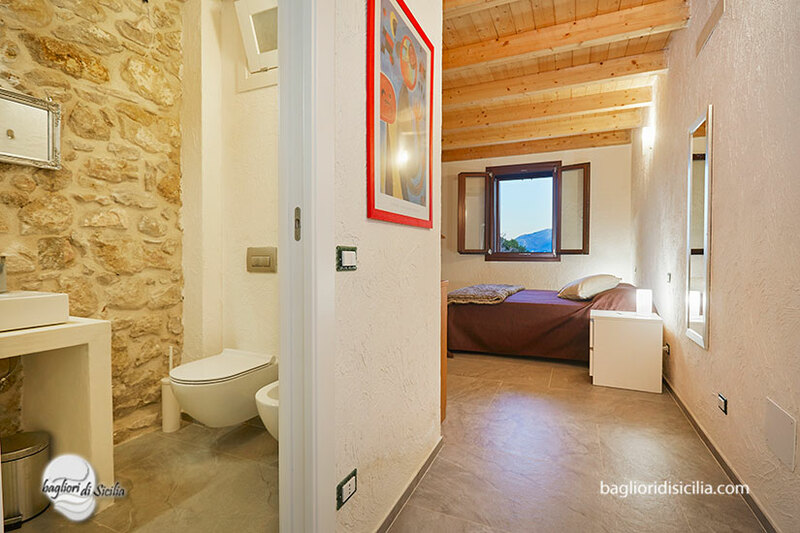 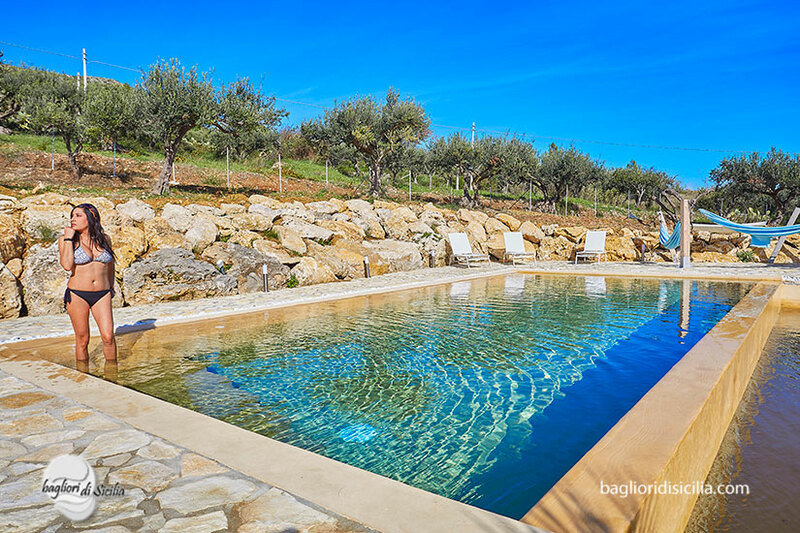 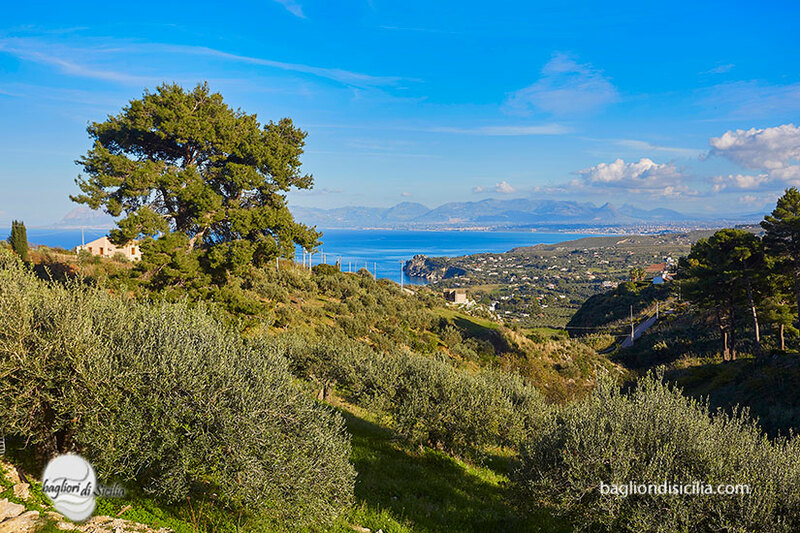 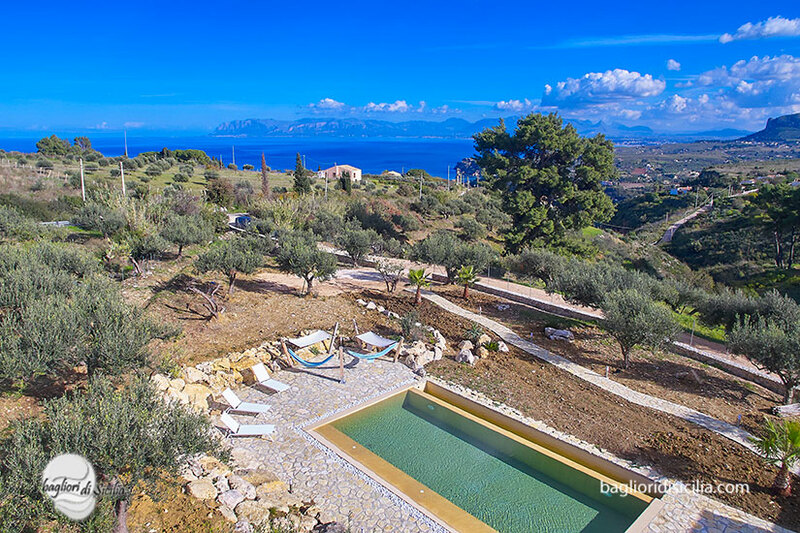 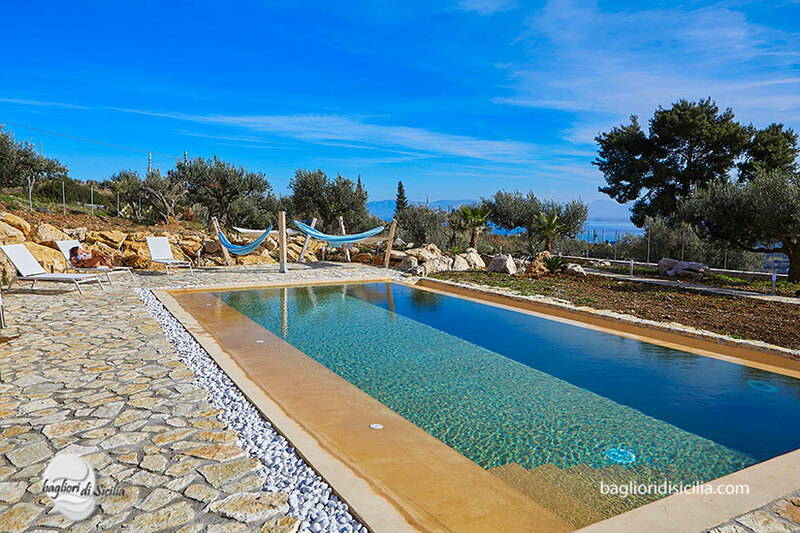 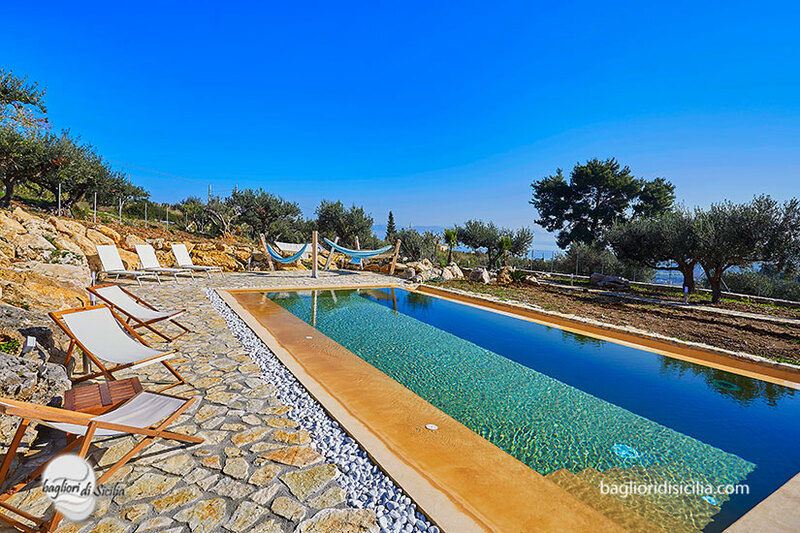 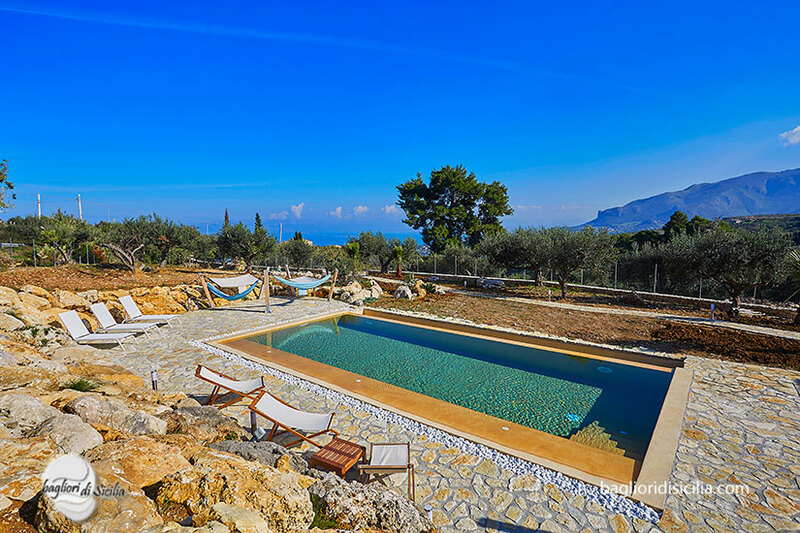 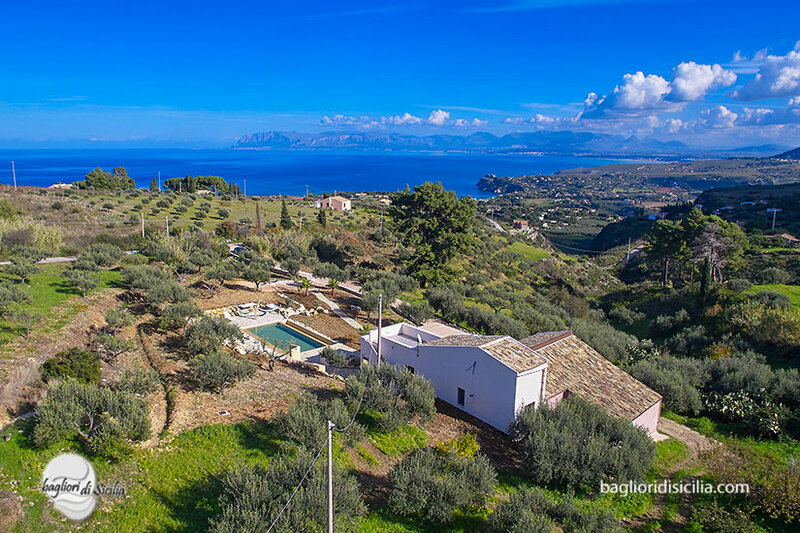 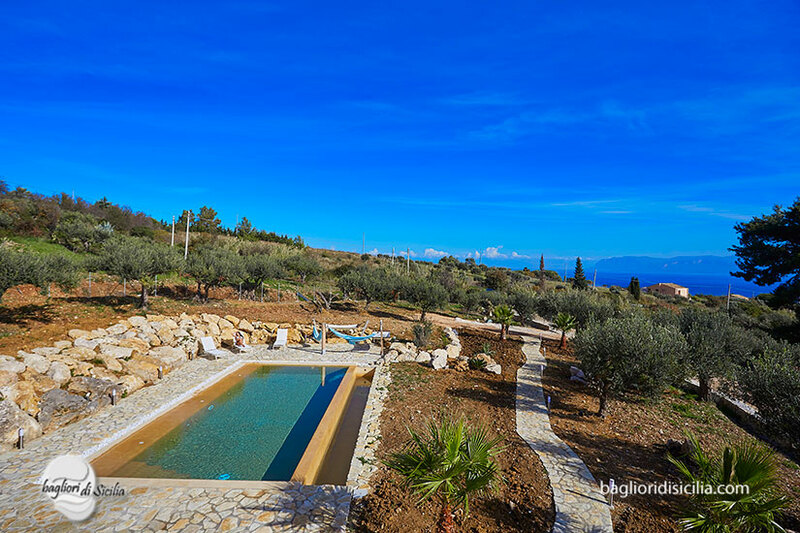 Villa Balarm is a new luxury house set in Scopello with lovely view and private pool. 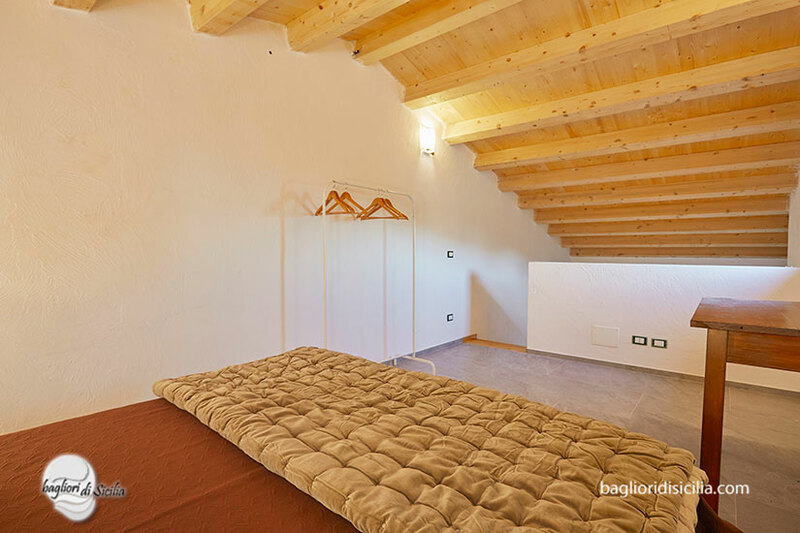 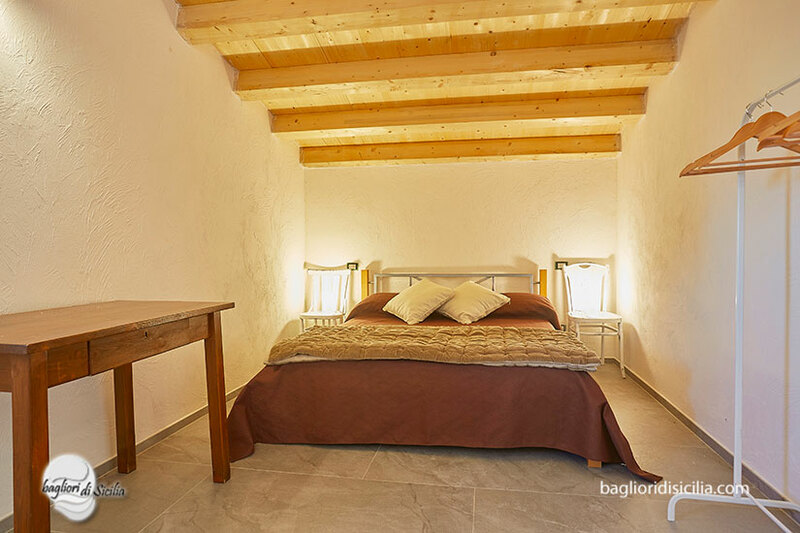 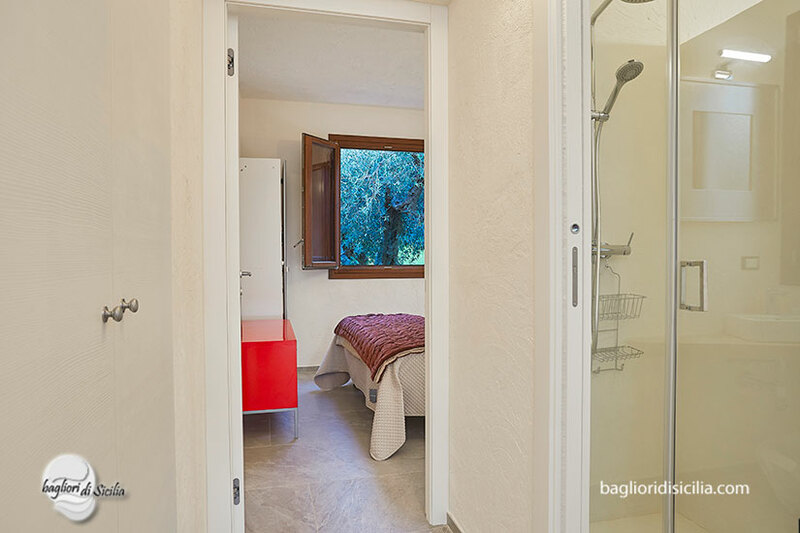 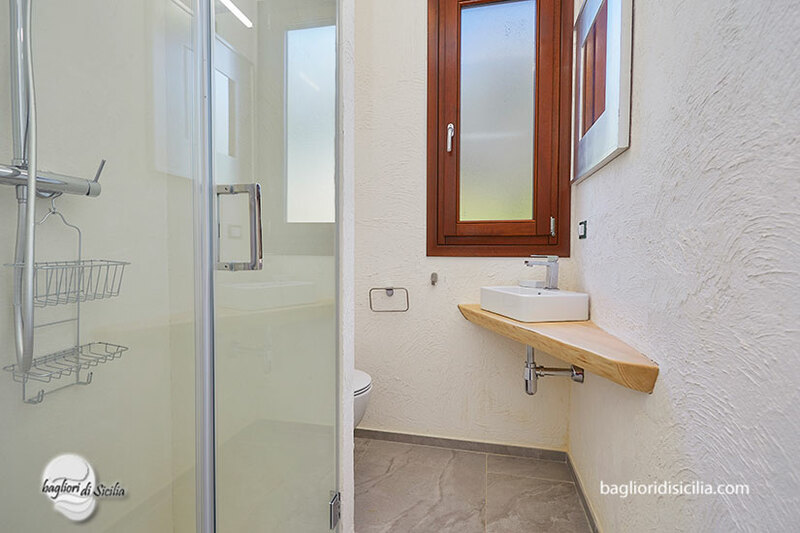 It’s very comfortable, four bedrooms, three bathrooms, fully equipped. 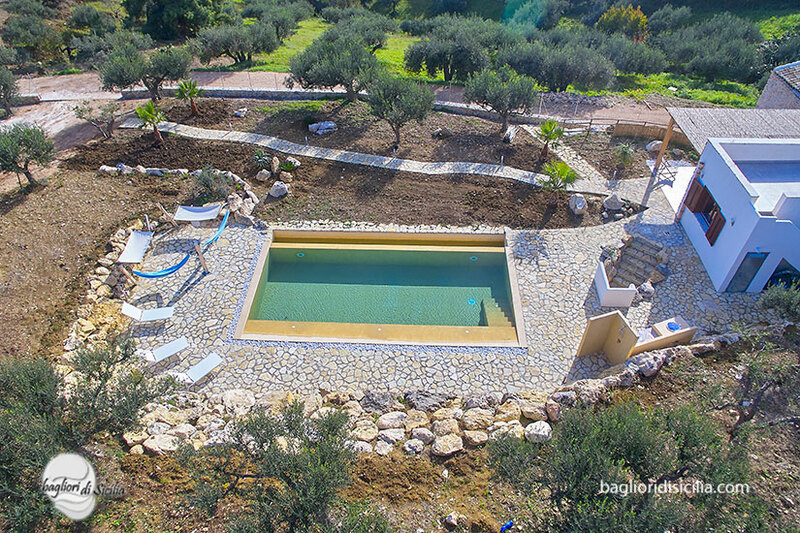 The pool is refined with resin, has a fantastic view, caribbean color, max deep 1.50 mt, around there is a large solarium with sun beds. 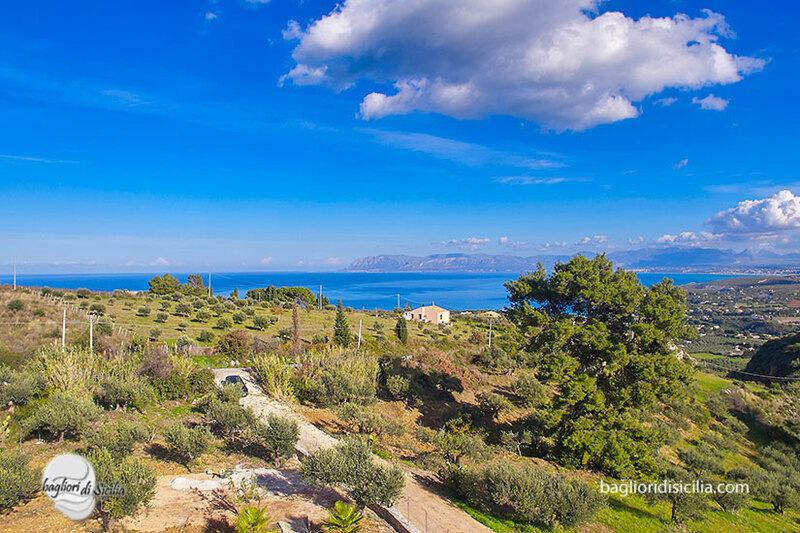 Villa Balarm is a spot for magazine and sea lovers. 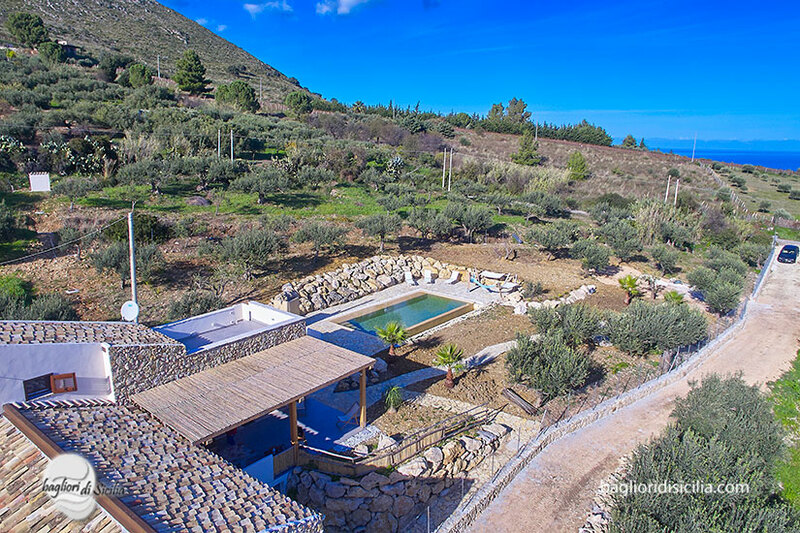 The pictures did on November 2018, in the garden there are new plants.